⬅ Bonuses For The Project You Competition! 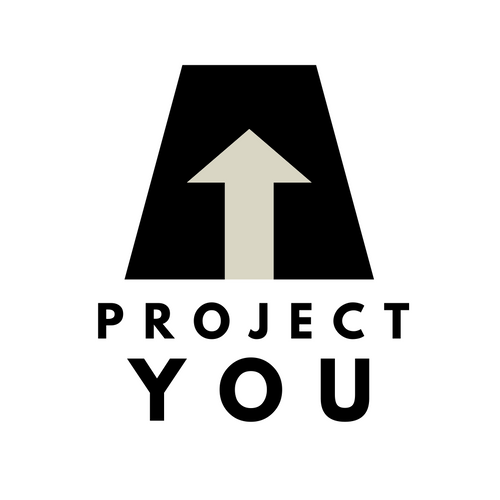 I’m very excited to share with you that the winner of the ‘Project You‘ competition is…… Nyasha Gwatidzo! Nyasha is someone that I already admire greatly. I first became aware of her work when I had a job in the charity sector as she set up the wonderful Vana Trust. She is also the Founding Director of Banya, which is a leading independent fostering provider. Nyasha was thrilled to win the competition and told me her big challenge for the New Year is finding enough foster carers for the children and young people she supports. You can find Nyasha on LinkedIn here and her website is here. Plus her brilliant book (one of the reviews last year is from me!) is here. I look forward to going on a journey with Nyasha through the Project You prize and sharing some of the steps we take with you. If anyone is interested, I used this website to pick a member of The Influencer Tribe at random.